Thanks to RAM Entertainment, I managed to catch the movie Bruce Lee, My Brother yesterday evening before it's taken down from the theaters. When you hear the name Bruce Lee, immediately all of us will think of him as a martial arts expert. 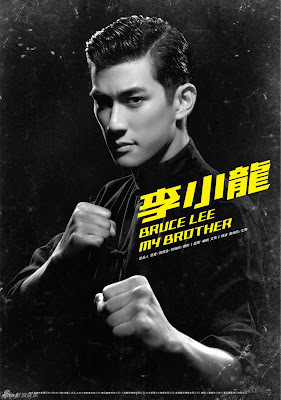 But the movie, Bruce Lee, My Brother takes a different approach into the livelihood of Bruce Lee. The movie is about the life story of Bruce Lee and his family told through the eyes of his brother, Robert Lee. Instead of the usual martial arts action movie which stars Bruce Lee, this movie is more of a drama where it tells of how Bruce Lee was a mischievous young boy during his early years and how he always gets himself into trouble growing up in Hong Kong. He grew up to be that way all the way till his college years until one day, he saw how much he had emotionally hurt his mother and decided to be less of the mischievous individual he was. It also tells the story of how he valued his friendship on top of love but it took a turn for the worse when him and one of his friend drifted apart and his friend resorted to drug addiction. In order to save his friend, Bruce search out for him but landed himself in trouble with the authorities again and this time, due to the seriousness of the problem, his father sent him to the US. 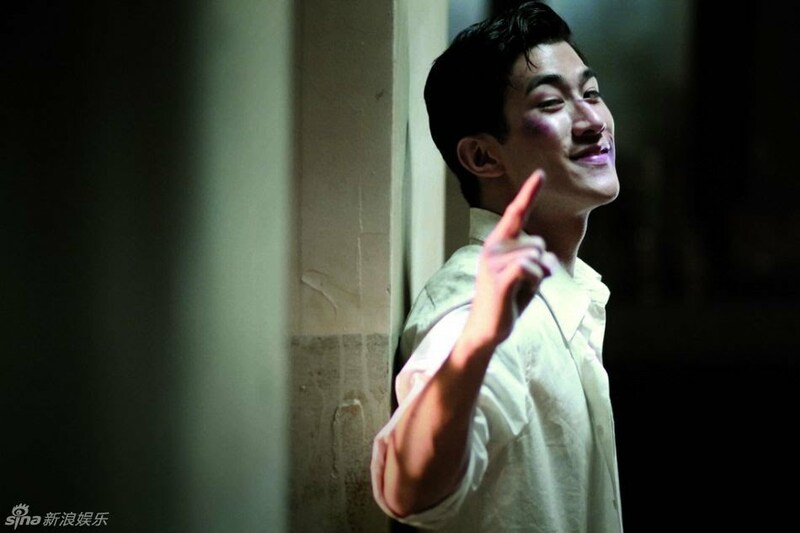 It also tells of the story of how he went to learn Wing Chun and how he tasted his first victory with his martial arts. Although this is not an action movie, but I find it quite a pleasure to watch this. I'm not sure how much of Bruce Lee's life in this movie is true but I'm sure there's a lot blown up dramatization in it (that's Hollywood or rather Hong Kong for you!). I would rate this movie 3.5 stars out of 5. I kind of like this movie. It shows another side of Bruce Lee. A true story how he grew up and became a super star!